When it comes to hiring the top remediation company Ohio has to offer, it’s important that you know exactly what type of services they can perform for you. Not all environmental remediation companies offer the same selection of services, but here at SafeAir, we perform a full range of remediation options. SafeAir is, without a doubt, the top remediation company Ohio has to offer. With 25 years of experience in the remediation business, we have been keeping Ohio homes and businesses safe since our very first day on the job. But just what type of services do we offer? Here at SafeAir, we understand that every client has their own unique situation when it comes to asbestos abatement. No matter what stipulations or constraints you have on your asbestos abatement project, however, SafeAir Contractors can accommodate your needs and ensure that you, your family, and your employees are no longer exposed to the dangers of asbestos in the home or workplace. There are far too many dangers to asbestos exposure that homeowners and business owners alike are simply not familiar with. Here at SafeAir, we don’t just believe in remedying your asbestos problem quickly and effectively, but we also believe that it’s important to educate our clients on the risks associated with asbestos exposure. We don’t just want to eliminate the problem in your home or business, we want to ensure that you stay healthy and quickly address any possible effects of asbestos to anyone who has been exposed. Lead abatement is serious business and here at SafeAir, we know that time is a significant factor in reducing the exposure of anyone in your home or business to the harmful effects of lead exposure. We specialize in offering economical and timely solutions to every type of lead-based problem and are able to meet your unique project needs while doing so. Many people believe that lead exposure is no longer a problem since we no longer allow the use of lead in paints as we used to in this country. Unfortunately, this is just not the case. Many older buildings that were painted with lead-contaminated paint still have that paint on the walls today. 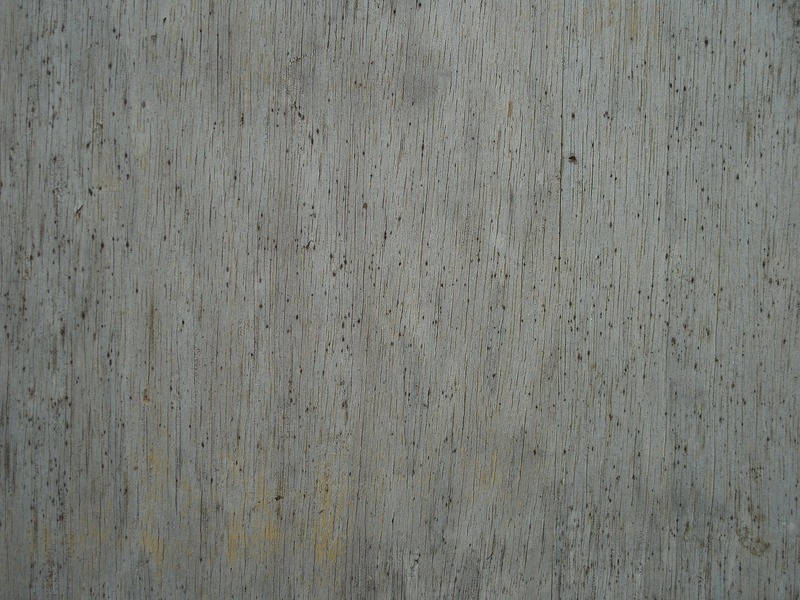 You may not even notice it if this paint has been covered up with newer coats of lead-free paint, but when chips and damage occur to that topcoat, you run the risk of being exposed to the lead paint below. That’s why it’s crucial to have a professional lead abatement company come in and remedy your lead paint problem as soon as possible, you need to prevent any type of lead exposure ASAP! Mold is a common problem for many households and businesses here in Ohio. At SafeAir Contractors we are experienced in working with the remediation of mold/spores of various types and understand the importance of prevention as well as cleanup. Unlike other remediation companies out there, we don’t just come in and remove your active mold problem, we also address the root of that problem to prevent it from recurring. Where other companies might leave the source of the problem intact to ensure repeat business, we believe in doing a job right the first time, every time. Mold is everywhere. Most homeowners aren’t aware that mold spores are a natural part of the environment, but it’s true and mold only becomes a serious problem when these spores are permitted to grow out of control. There are a number of reasons why this could happen, but no matter the reason, it’s just as crucial to address the causative factor as well as address the resulting mold. Here at SafeAir, we believe in taking a comprehensive approach to mold remediation which includes identifying the source of moisture that has allowed the mold levels to grow out of control. By identifying and resolving this initial problem we can then clean up your home and prevent the problem from coming back. Hazardous waste management isn’t a service offered by all remediation companies in Ohio, but here at SafeAir, we have over 25 years of experience in the management of hazardous materials. When it comes to environmental cleanup services, we can easily manage your cleanup as well as the transportation and disposal of your hazardous waste materials. 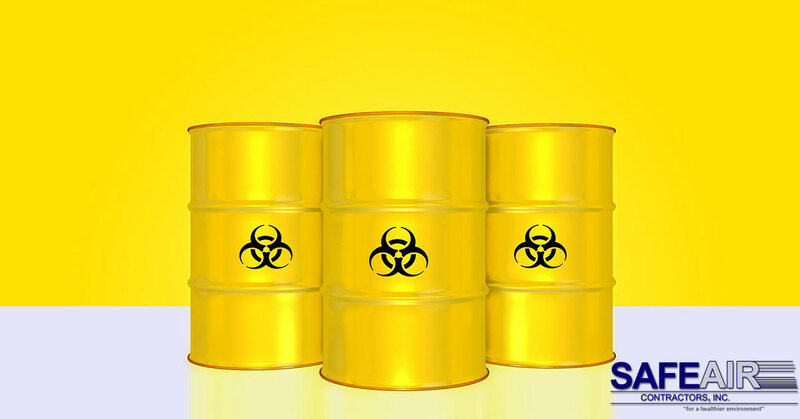 Hazardous waste management is a service that requires precision as well as specialty certification in order to ensure that any waste that could be hazardous to the environment is disposed of properly. Without the proper certifications and awareness of how different hazardous materials should be disposed of, the fallout of any cleanup job could be disastrous for the entire city. Here at SafeAir, we regularly train our employees in the legal requirements and protocol for hazardous waste management, removal, transportation, and disposal of various hazardous materials. We believe in keeping our planet safe for generations to come and that means taking responsibility for the dangerous waste that we produce and handling it responsibly so that it doesn’t impact future generations. Although selective demolition isn’t a service offered by many Ohio remediation companies, here at SafeAir it is one of the many services that we offer when our schedule permits. If you have any demolition needs in Ohio and want to ensure that the job is done correctly the first time, give us a call and we will try to squeeze your project in between our other remediation services. Looking to Hire the Top Remediation Company Ohio Has to Offer? If you’re looking to hire the top remediation company Ohio has to offer all you have to do is pick up the phone, dial 440-639-1191, and tell us how we can help you!